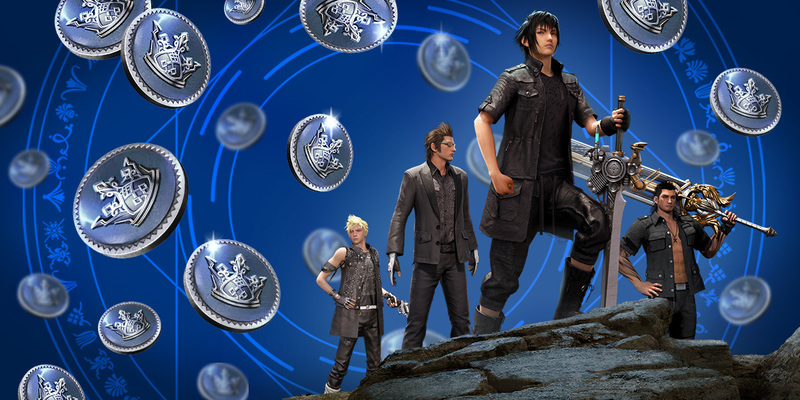 The Final Fantasy XV: A New Empire Guild Store appears in the Items Section. While it seems like a normal Item store full of Speed Ups, Resources, Special Items, and War Items there’s one major difference— currency. Instead of Gil or Gold, you can only purchase Items from this store with Loyalty. Loyalty is rewarded when you help other Guild members achieve their Empire goals via the Guild Help section, complete Guild Quests, attack Monsters, or battle against other players!